When your reputation is on the line, you want to be sure that your company’s HVAC ductwork is done right, the first time and that it is also completed on time and on budget. You can trust Leigh Tec everytime. We have been in business since 2000 and our workers have many years experience in the HVAC industry. 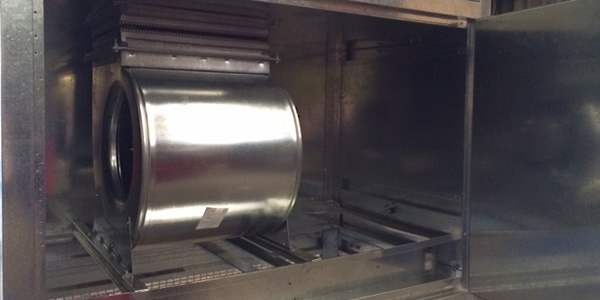 LeighTec ductwork division specialises in sheet metal and ductwork fabrication for commercial applications. So we’ve seen every kind of job, from the large and the small, to one-of-a-kind projects and those that are also run-of-the-mill. But the one thing that every job has in common is that that it’s the most important job for that day. Every LeighTec customer is special and our number one priority. The bottom line is that you can trust us to get the job done. Great ductwork starts with great materials, so we only use top grade steel. Our minimum thickness is 20-gauge ductwork to ensure the highest quality of construction and a much quieter product during operation for your customers. We manufacture square section ductwork inhouse with the latest CNC machinery, including a Auto Fold ductwork machine, plasma cutter, laser, CNC punch and a selection of folders allowing us to manufacture just about anything you may require. 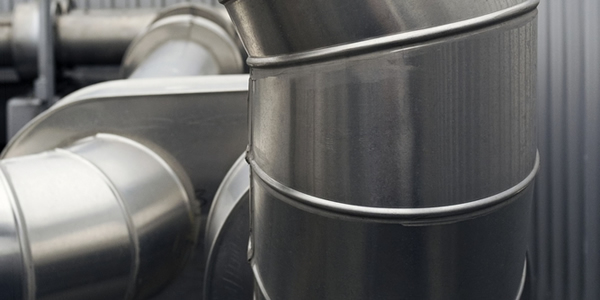 We also supply all other types of ductwork at very competitive rates allowing you to be assured that your projects will be completed on time and within budget. To compliment our ductwork, we also manufacture several types of air handling units (AHU’s) including heating with gas or water, cooling, pollution control with UV filtration and various filter options. The majority of fans we use are of our own design and manufacture, allowing us to keep a healthy stock of spares incase you have a fan breakdown. Making sure your systems run smoothly, we also have an electrical department providing bespoke control systems for all your HVAC requirements. For an alternative modern approach to heating large volumes, LeighTec Systems design and manufacture bespoke vertical and horizontal Air Handling Units (AHU’s) ranging between 20 and 100KW. 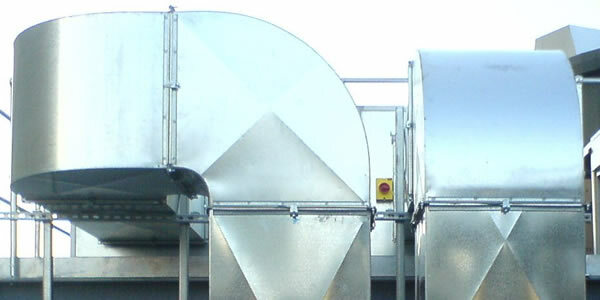 Our experienced staff will determine the particular requirements of each system and expertly design and manufacture AHU’s and the connecting ventilation system. Our AHU’s can be supplied with a range of filtration including UV or Carbon filters for example so can therefore be installed in environmentally sensitive areas. All LeighTec system AHU’s are controlled by energy saving inverter drives and silencers can also be connected for audible comfort in the environment under consideration. LeighTec fan systems are available in a range of energy saving eco friendly designs from a single phase wall canopy to a larger multi-canopy system. These work with our high efficiency fans to give you the best possible service. LeighTec offer a range of fans. Fans suitable for small installations ideal for cafés and the like right through to highly efficient mixed flow units which can be used in large cooking suits. We will help advise you on a suitable fan to suit your requirements and identify the most efficient locations for effective extraction and air movement. Where Energy Saving is a key issue we can incorporate Inverter Drives on 3 phase supplies which will radically increase efficiency and reduce power consumption. Inverter Drives can reduce power usage of extract fans by up to 80%.